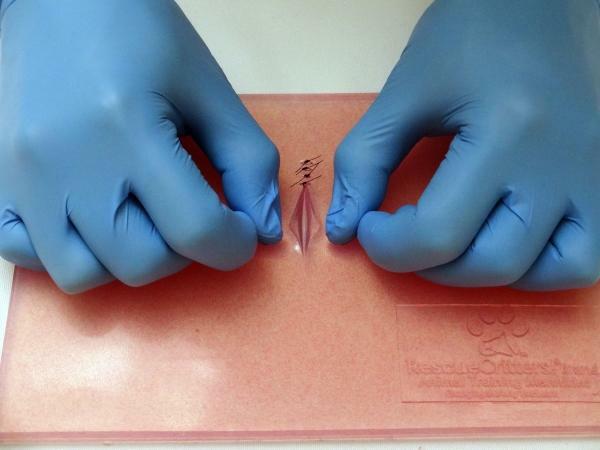 Rescue Critters'® Suture Patch II is made transparent to allow vet techs and med students to study and analyze their handiwork while allowing them to practice their suturing on a larger surface area. Since introducing the product in 2012, we have improved the texture to reflect greater realism. This patch can be used repeatedly. Incisions can be made over the entire surface of the patch. 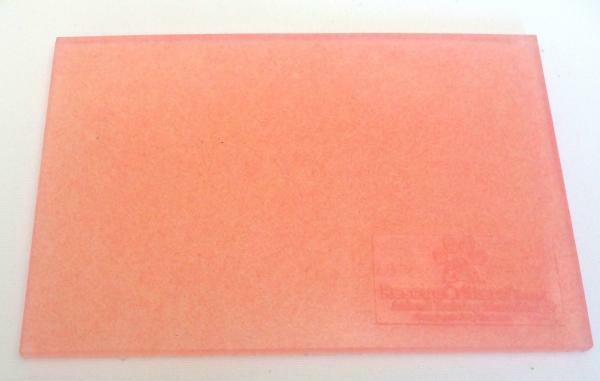 Dimensions of the pad are approximately 9.5" X 6.5" X 0.5".